Which style of GoGo Tomago do tu prefer? Do tu think GoGo Tomago will have her real name? a poll se añadió: Who's better? a comment was made to the poll: Which style of GoGo Tomago do tu prefer? 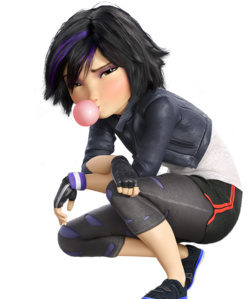 a comment was made to the poll: Do tu think GoGo Tomago will have her real name?